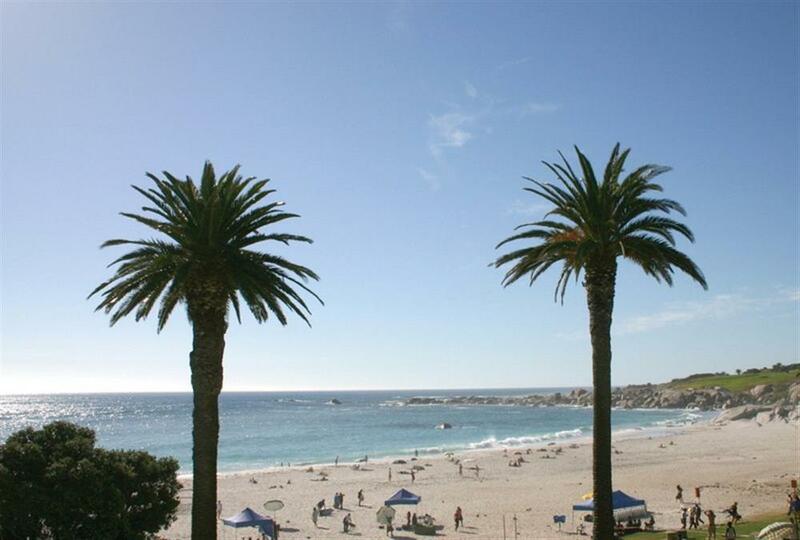 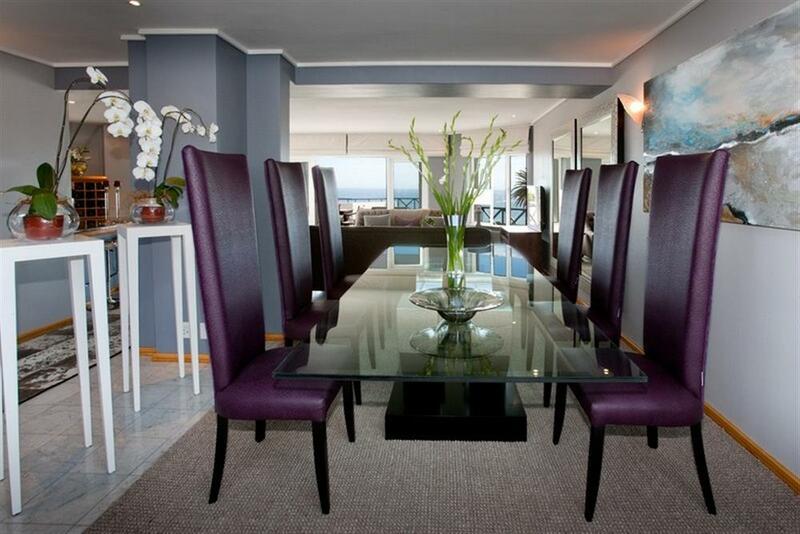 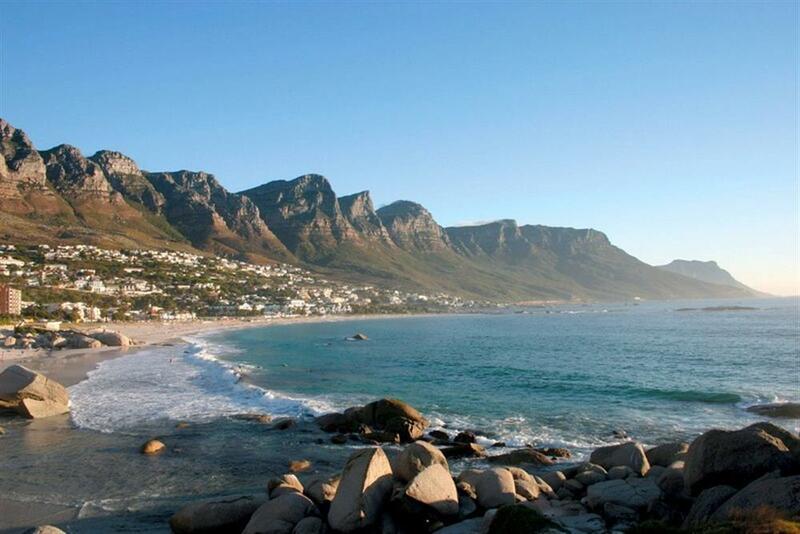 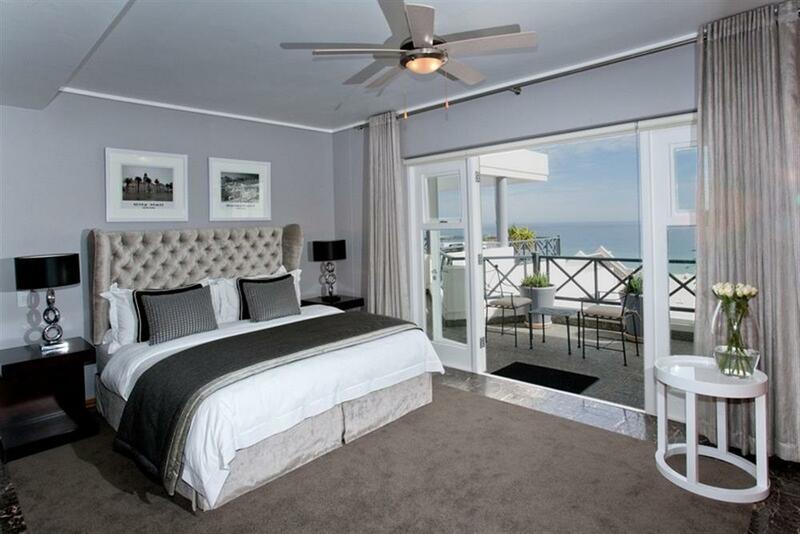 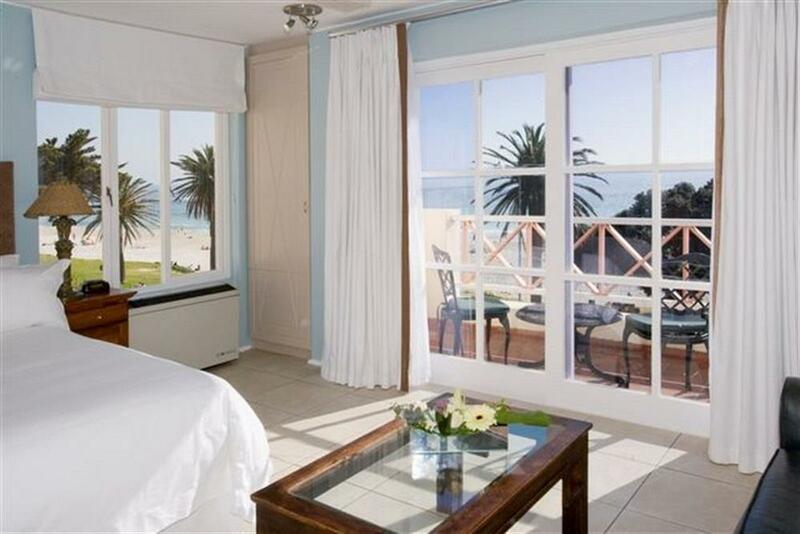 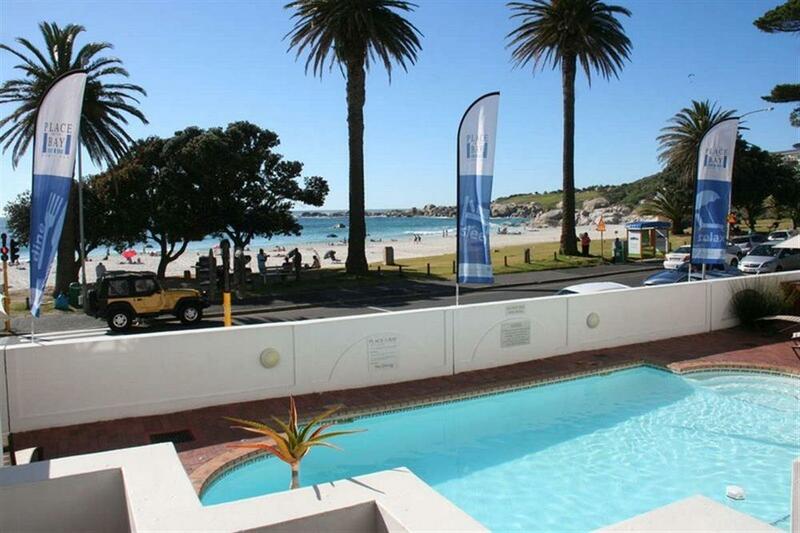 Located in Camps Bay, The Place on the Bay is situated along the beach-front road and enjoys undisturbed views of the beaches, the bay and the Twelve Apostles Mountain. 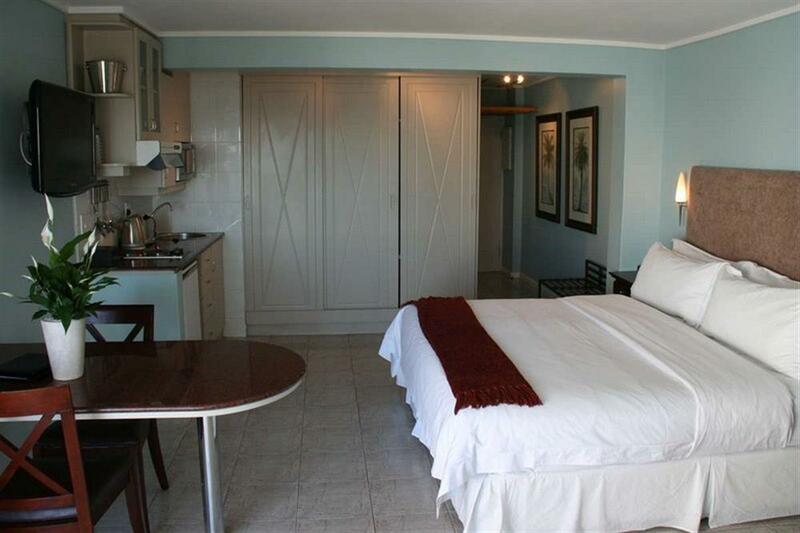 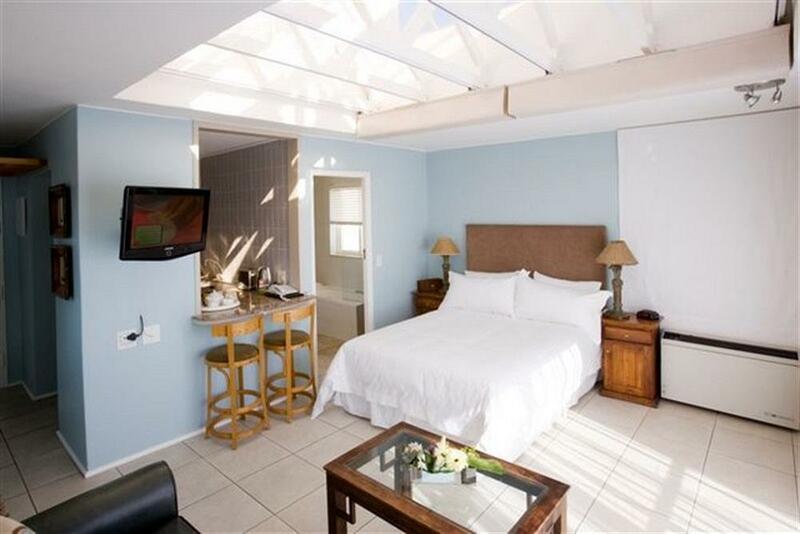 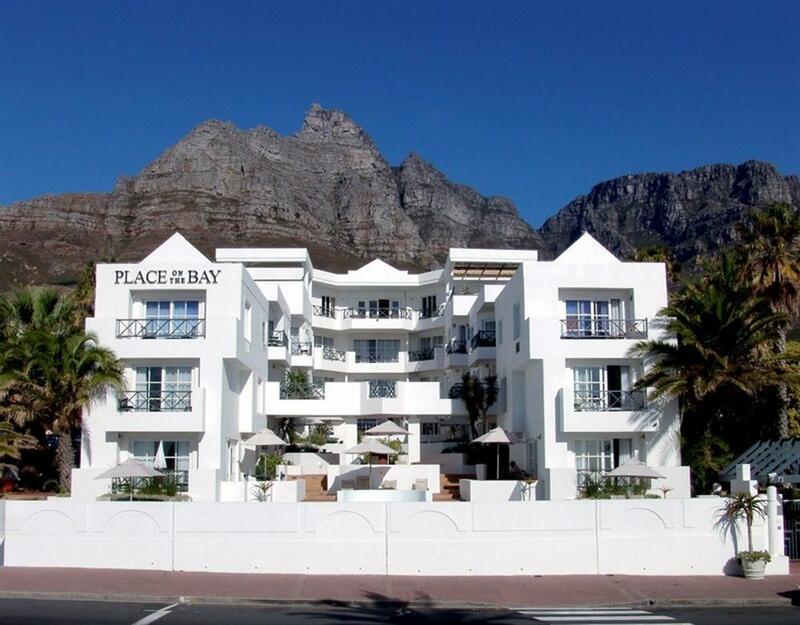 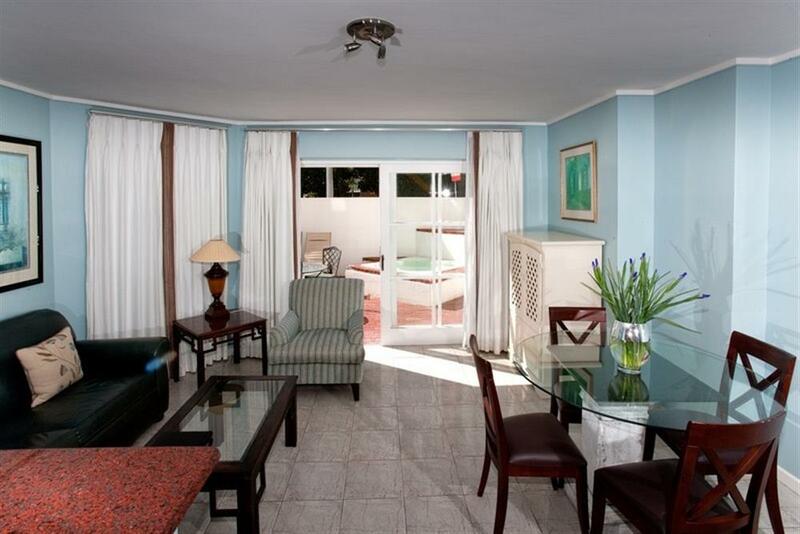 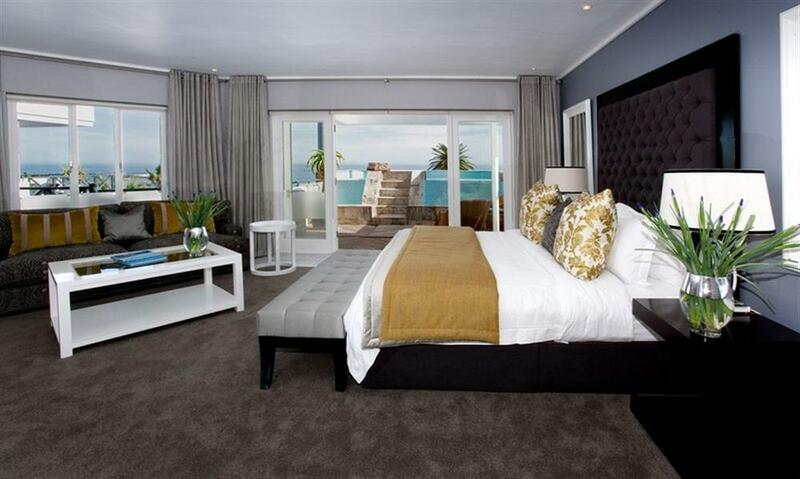 The Place on the Bay offers 21 serviced hotel apartments. 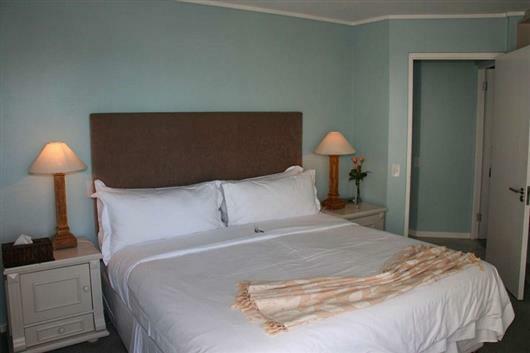 All are elegantly furnished with en suite bathrooms, full kitchen or kitchenette, satellite television, air-conditioning and sleeper couches in most units. 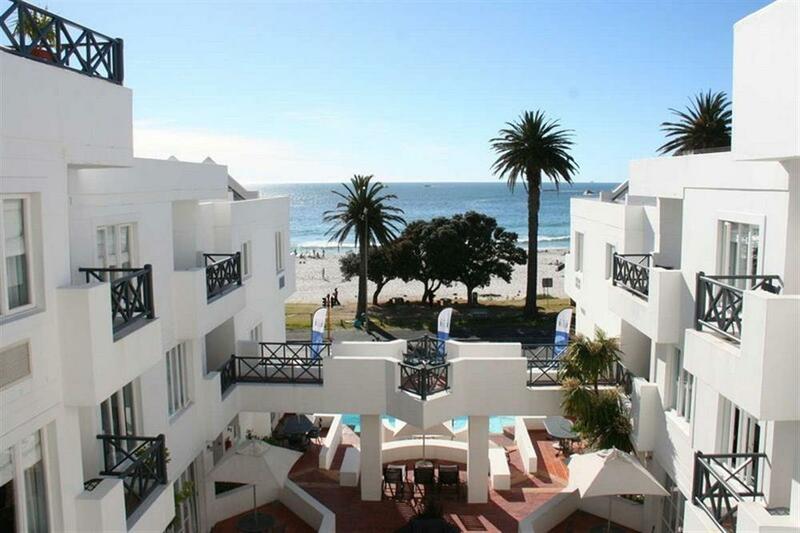 Apartments range in size and standard from one-bed open-plan Studio Apartments, to Deluxe two-bed apartments and the exclusive five star Penthouse. 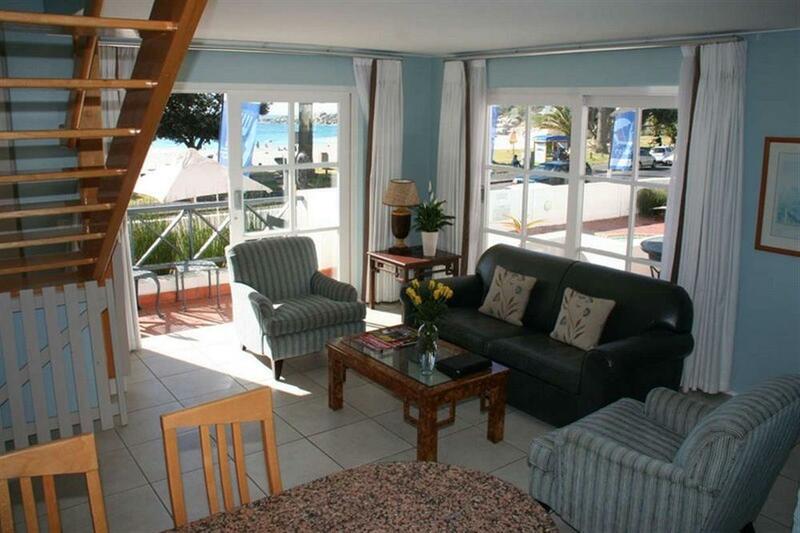 Many of the apartments have a private balcony or terrace with sea views. 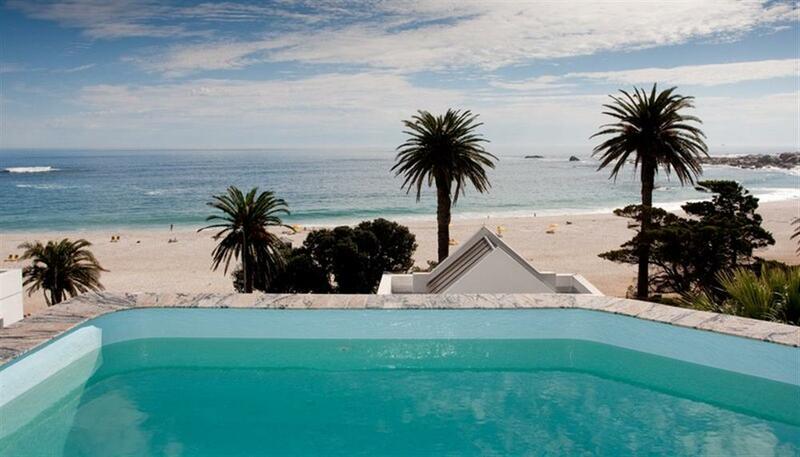 The Penthouse also has its own private swimming pool and sundeck. The property has an onsite Italian restaurant, as well as a Garden Terrace where guests can relax with a drink and watch the African sun set.